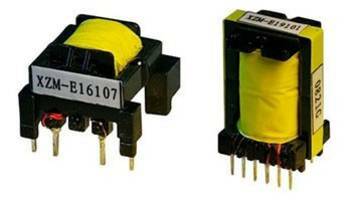 2.6W switching power supply transformers are used in household appliances. 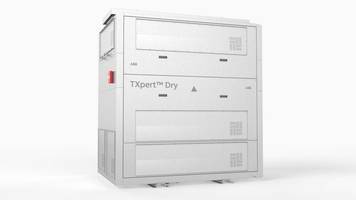 Meets electromagnetic interference performance to EN55022, pass 85/85 temperature and humidity testing to achieve IEC61558 and meet IEC60335 electrical performance and structural insulation requirements. 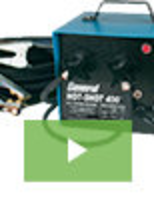 Provide isolation up to 2250 VDC over a temperature range of -40°C to +125°C. 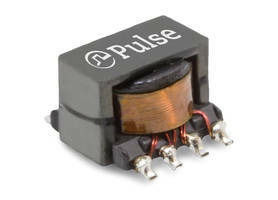 Designed for forward converter, full/half bridge and active clamp applications. Offered with proprietary layout techniques for circuit board windings to optimize transformer impedance and interwinding capacitance. 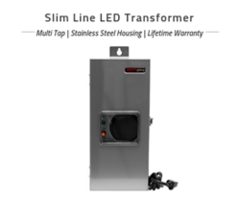 The Slim Line LED Transformers are offered with solid steel mounting brackets and standard GFCI plug-in power cords. 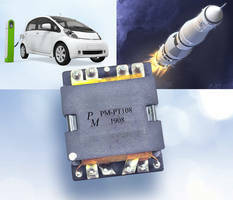 The units use clamp-connect style power taps for secure wire connections and provide 12V and 15V taps. The clamp of the transformers creates a firm wire connection. 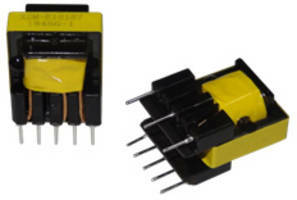 The Ferrite Switching Transformers are offered in more than 50 form factors that support power supply designs ranging from 1 W to 1 kW. 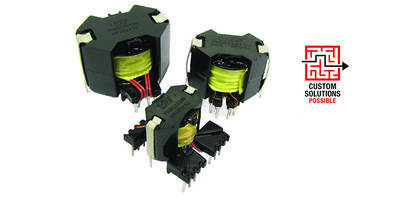 These transformers are suitable for applications ranging from washing machines and kitchen appliances to Lighting and IoT. 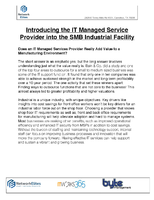 The 3DP-Series is designed to provide 40 to 50 percent in reduction in volume in power management. The product features a power converter design, a mechanical drawing and a carbon footprint reduction. 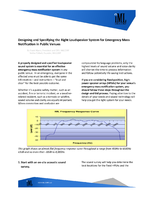 The products series meets the AEC-Q200 supplier standards.